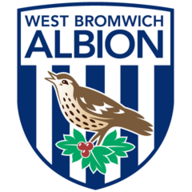 Harvey Barnes puts West Brom in front at The Hawthorns but substitute Lewis Macleod scores late leveller. Highlights of the Sky Bet Championship match between West Brom and Brentford. 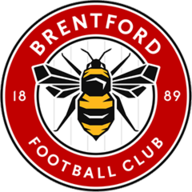 Substitute Lewis Macleod scored a stoppage-time equaliser as Brentford managed to nick a 1-1 draw at West Brom on Monday night. The Baggies missed a string of first-half chances before Harvey Barnes fired them into a 77th-minute lead that seemed certain to set them on the path to victory. But Macleod nodded home in the first minute of second-half stoppage time to earn Thomas Frank a vital point and end a run of three straight Sky Bet Championship defeats. West Brom were unchanged while Rico Henry, Emiliano Marcondes and Ollie Watkins all came in for Brentford. West Brom dominated the entirety of the first half and missed a host of great opportunities to take the lead. The best one undoubtedly fell to Jay Rodriguez after just three minutes, as he managed to steer the ball over an open goal from just a few yards after Barnes had found him at the far post. Hal Robson-Kanu was then the man guilty of poor finishing after 27 minutes when Kieran Gibbs teased a fine ball up to him, but he somehow managed to head wide from six yards with the goal at his mercy. And two minutes before that Robson-Kanu also denied Rodriguez and easy opportunity to turn the ball into an open goal as his touch at the near post tipped Matt Phillips' cross just beyond the slide of his strike partner. Brentford improved in the second half and had a good chance to take the lead themselves after 66 minutes. Substitute Moses Odubajo fed a great low ball into the path of Emiliano Marcondes in the box, but his strike was tipped wide by Sam Johnstone. Finally West Brom found the breakthrough. Phillips played a one-two with James Morrison and then saw his low ball steered into the path of Barnes by the foot of Odubajo. Barnes saw his initial effort blocked by Chris Mepham, but he made no mistake with the second as he powered it into the top corner. But they couldn't hold on. After 91 minutes Marcondes was given far too much time to cross the ball in from the right, and Macleod turned up at the far post completely unmarked to head the ball past Johnstone. Some better finishing from his strikers would have seen Phillips pick up a couple of assists at The Hawthorns. He also went close with a couple of trademark long-range drives in the first half and was a creative influence throughout for West Brom. 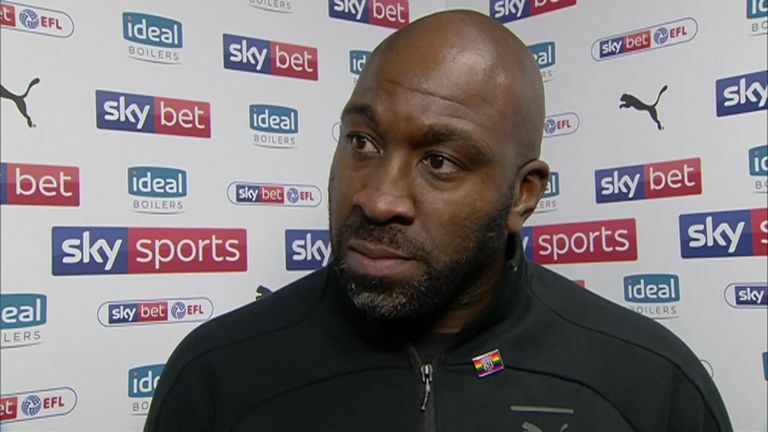 Darren Moore felt it was a dominant display from his side that deserved victory but gave credit to Brentford for their late equaliser. Darren Moore: "We have all seen the game tonight but I was pleased with the performance. It was a dominant display and we created chances that in past weeks we would have taken, but tonight we were lacking that final touch. "We had Brentford pinned back for most of the game but when it's only 1-0 they always have a chance. We're disappointed they scored the goal towards the end of the game but we move on." 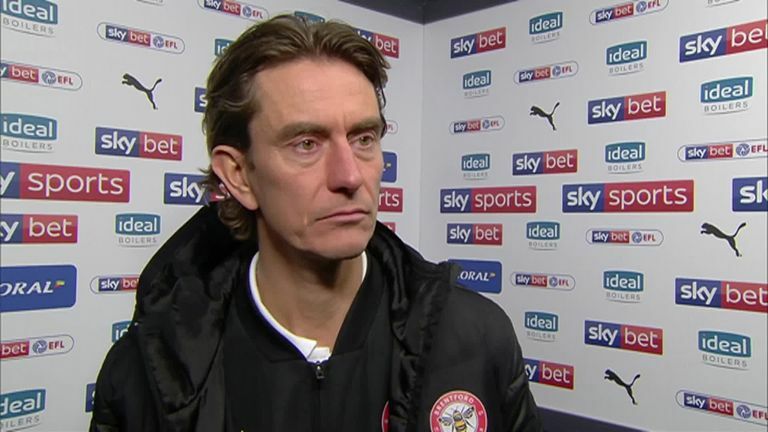 Thomas Frank was proud that his side kept fighting until the end, being rewarded with a late equaliser against West Brom. Thomas Frank: "We have had a tough run and in the first half we played a way we don't normally want to play. We want to press high but we got pushed back by West Brom's quality and we got a little bit scared. "Our level in the second half and the high-pressure play, that's Brentford's style. I am really proud of the boys, this is a really difficult place to play and they did well today." 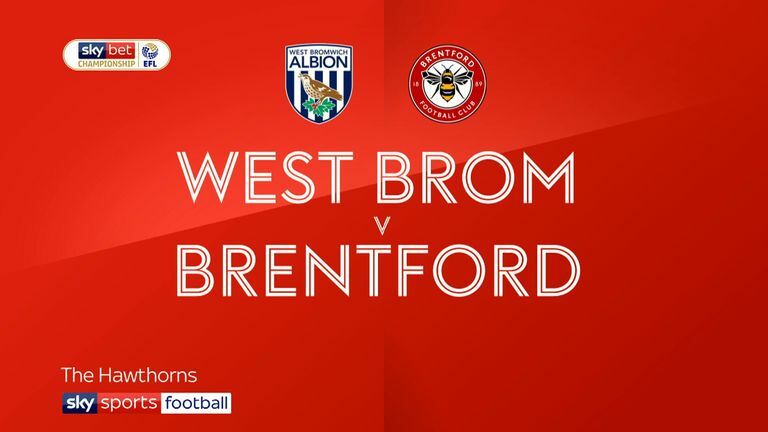 West Brom are back in action live on Sky Sports Football on Friday night as they host Aston Villa, while Brentford welcome Swansea to Griffin Park on Saturday at 3pm.